Wat is dit voor site? Wij zoeken de goedkoopste boeken op internet. Demon of the Lost Causevonden we het goedkoopst op Bol.com voor €49.99. We hebben gezocht in nieuwe en tweedehands boeken. Rechtsonderaan de pagina kan je het boek direct bestellen	via Bol	.com. At the end of the Civil War, Union general William Tecumseh Sherman was surprisingly more popular in the newly defeated South than he was in the North. Yet, only thirty years later, his name was synonymous with evil and destruction in the South, particularly as the creator and enactor of the “total war” policy. In Demon of the Lost Cause, Wesley Moody examines these perplexing contradictions and how they and others function in past and present myths about Sherman. Throughout this fascinating study of Sherman’s reputation, from his first public servant role as the major general for the state of California until his death in 1891, Moody explores why Sherman remains one of the most controversial figures in American history. 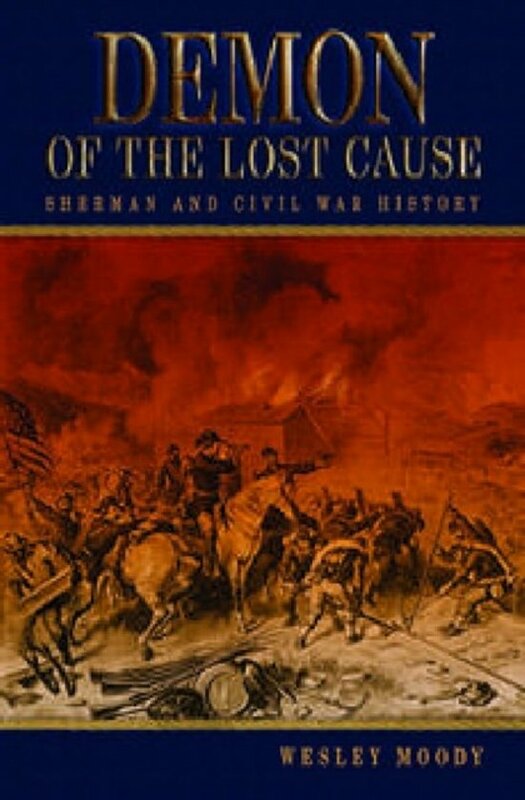 Using contemporary newspaper accounts, Sherman’s letters and memoirs, as well as biographies of Sherman and histories of his times, Moody reveals that Sherman’s shifting reputation was formed by whoever controlled the message, whether it was the Lost Cause historians of the South, Sherman’s enemies in the North, or Sherman himself. With his famous “March to the Sea” in Georgia, the general became known for inventing a brutal warfare where the conflict is brought to the civilian population. In fact, many of Sherman’s actions were official tactics to be employed when dealing with guerrilla forces, yet Sherman never put an end to the talk of his innovative tactics and even added to the stories himself. Sherman knew he had enemies in the Union army and within the Republican elite who could and would jeopardize his position for their own gain. In fact, these were the same people who spread the word that Sherman was a Southern sympathizer following the war, helping to place the general in the South’s good graces. That all changed, however, when the Lost Cause historians began formulating revisions to the Civil War, as Sherman’s actions were the perfect explanation for why the South had lost. Demon of the Lost Cause reveals the machinations behind the Sherman myth and the reasons behind the acceptance of such myths, no matter who invented them. In the case of Sherman’s own mythmaking, Moody postulates that his motivation was to secure a military position to support his wife and children. For the other Sherman mythmakers, personal or political gain was typically the rationale behind the stories they told and believed. 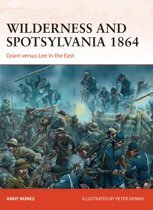 In tracing Sherman’s ever-changing reputation, Moody sheds light on current and past understanding of the Civil War through the lens of one of its most controversial figures.